This short, intense monologue offers an unblinking view of the hypocrisy at the root of all human existence. Its protagonist is perhaps the most genuinely cynical character I have ever come across. 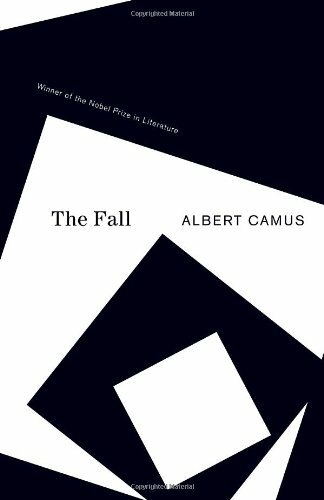 The Guardian called The Fall “the most perfect of his meditations on human isolation and bewilderment before an enigmatic universe.” Yet for all that, I really enjoyed it. It even made me laugh in some places. Well, smile at least. Grimly.